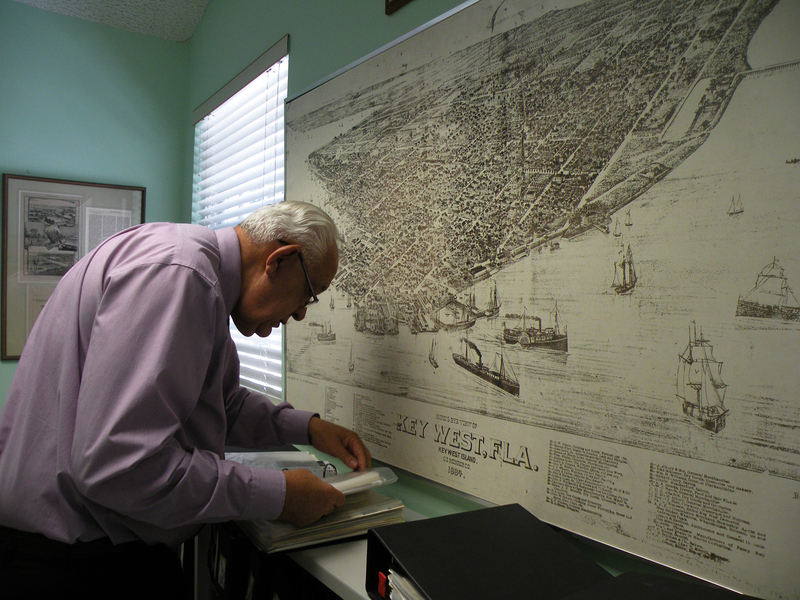 Rainwater was historically collected as drinking water in Key West. Many structures remain – some are still in use, some have been adapted for other purposes, others have been abandoned. As an Artist in Residence at The Studios of Key West, I investigated the issues of self-reliance and interdependence in Key West from the perspective of drinking water. Historically residents were very self-reliant in that they collected all their drinking water from rain showers. 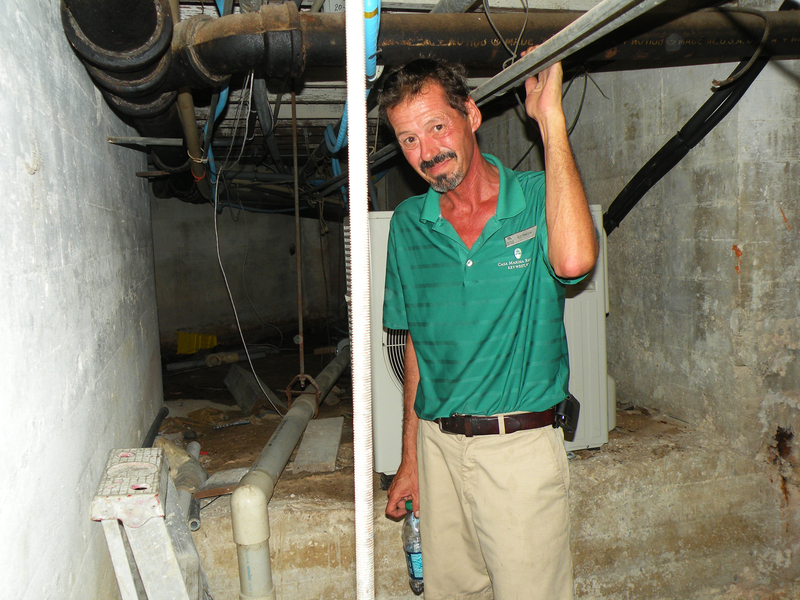 Roof collection systems led to cisterns as storage. This water supplied the island as well as ships that came into port. 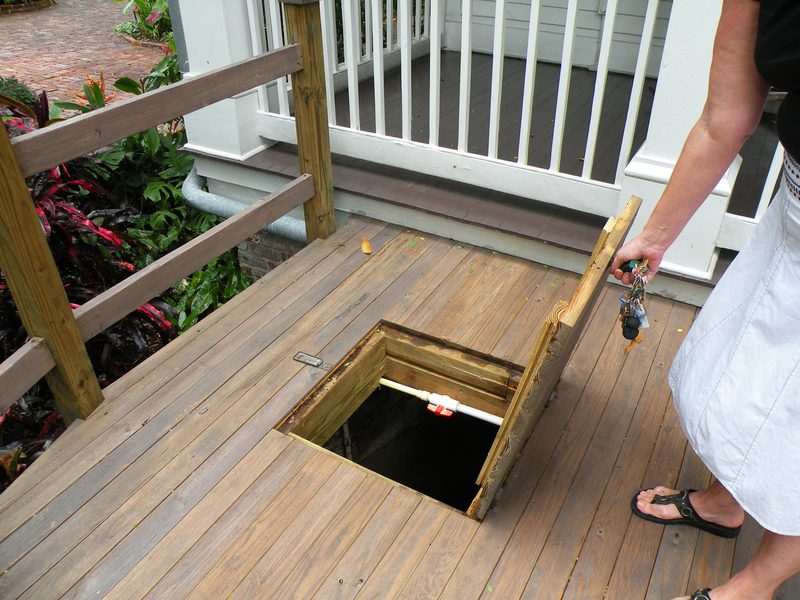 Some families had their own cistern while some neighborhood blocks shared one communally. The intimate relationship with fresh water heightened sensitivities about usage, seasons and interdependence with each other and our natural systems. Since the 1940’s when a pipeline was built to supply water to the Keys from aquifers below the Everglades, this relationship has been changing. Currently the island has storm water flooding issues with the abundance of rainfall. 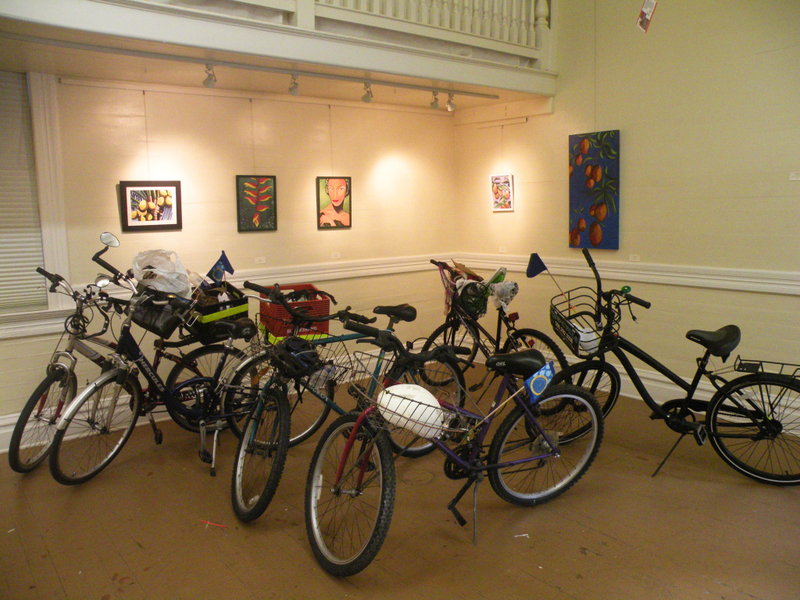 The Cistern Ecologies Bike Tour was open for the public and The Studios of Key West members. The Tour visited local infrastructural stewards who are creatively working with water and cistern remnants. Some are building new systems and others are maintaining old ones. All hold a local knowledge that keep an intimate relationship with fresh water alive and could contribute to others building more self-reliant water systems. 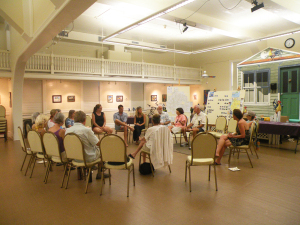 After stopping at many locations on the island, the group engaged in a conversation with the City’s Sustainability Coordinator and artists to discuss concerns and strategies for local water issues.